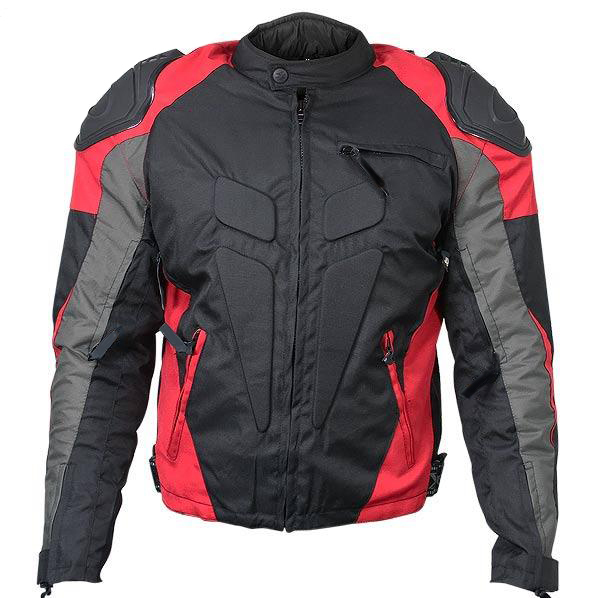 Men love riding a motorcycle because it is challenging and it brings a new adventurous side to their life. 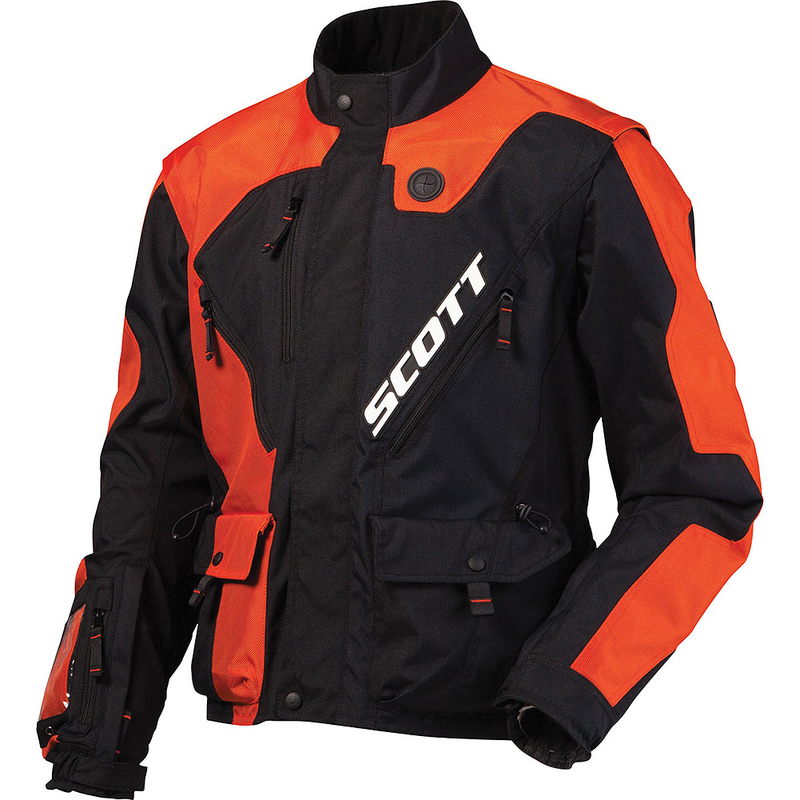 Motorcycling is inherently dangerous, which is the reason why you need proper gear. 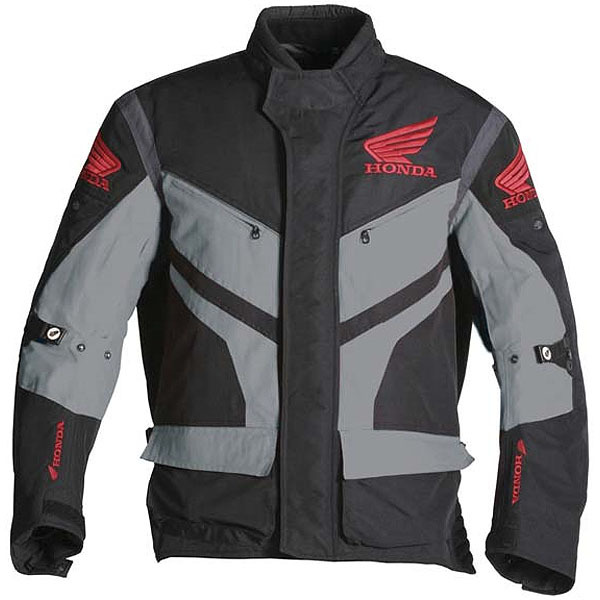 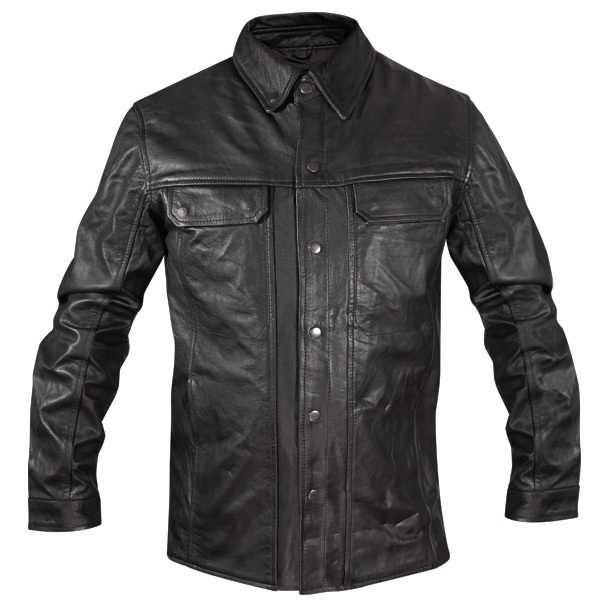 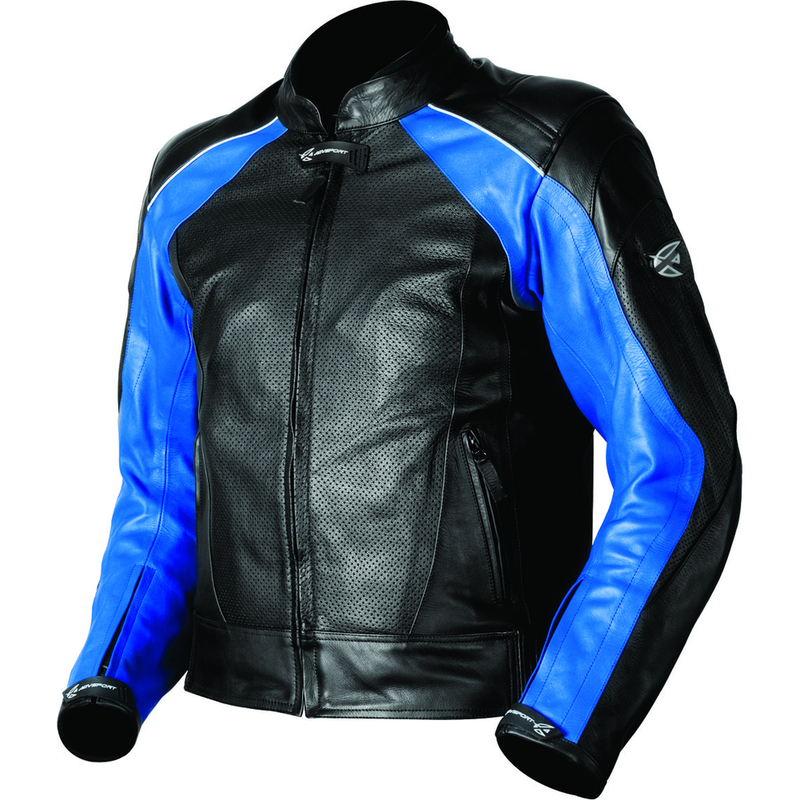 Motorcycle jackets, unlike a regular jacket, are designed with safety features keeping you unharmed if you unexpectedly meet an accident while riding a motorcycle. 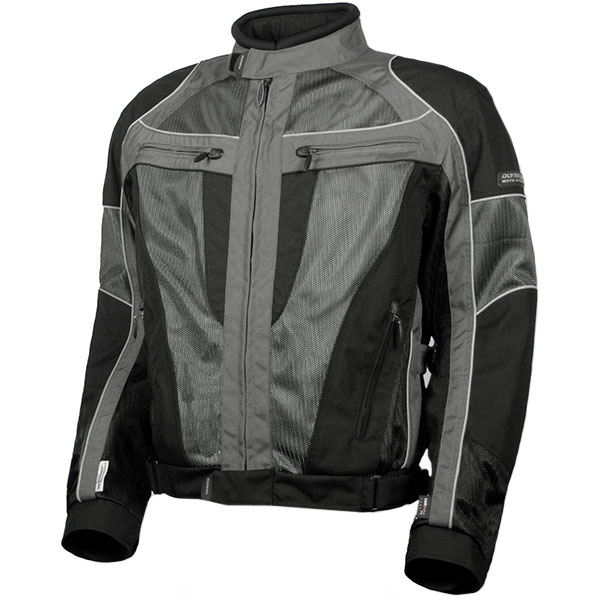 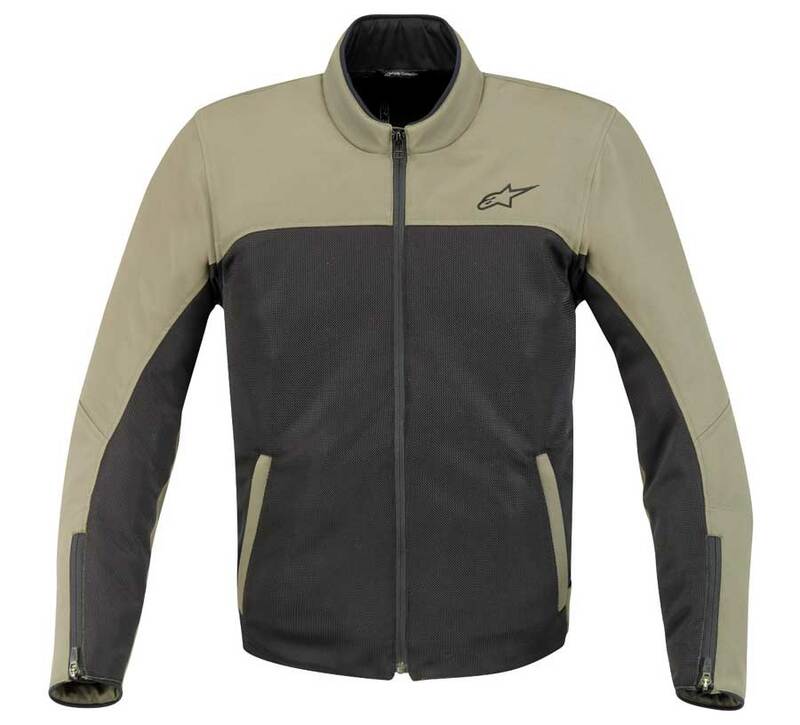 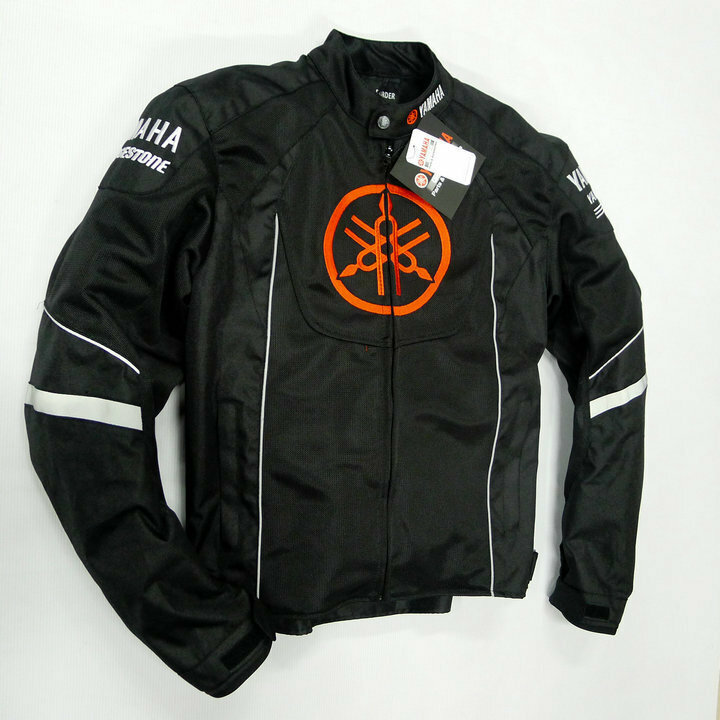 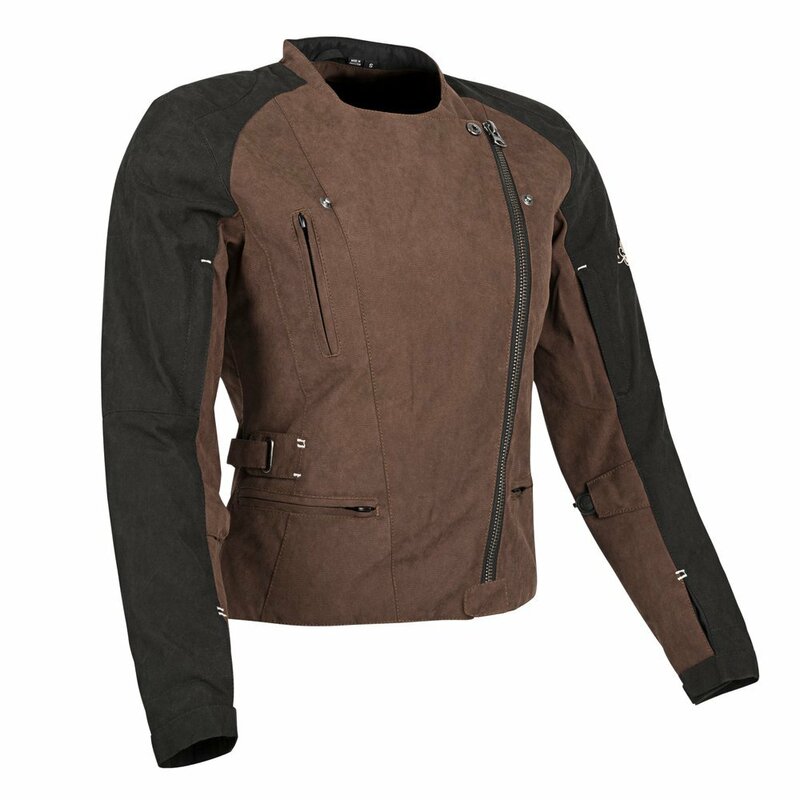 Our motorcycle jackets are equipped with armors, and thereby they help protect important body parts such as shoulders, back, and elbows that are prone to unwanted impact. 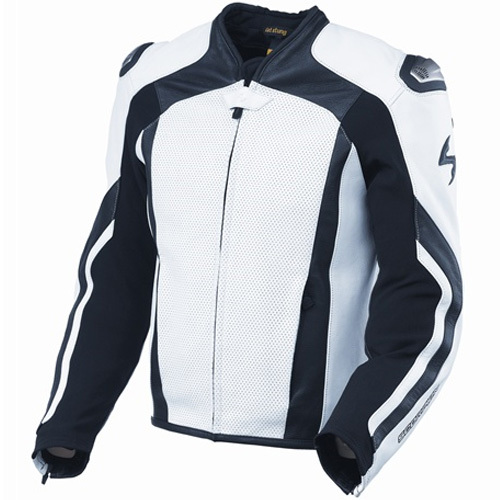 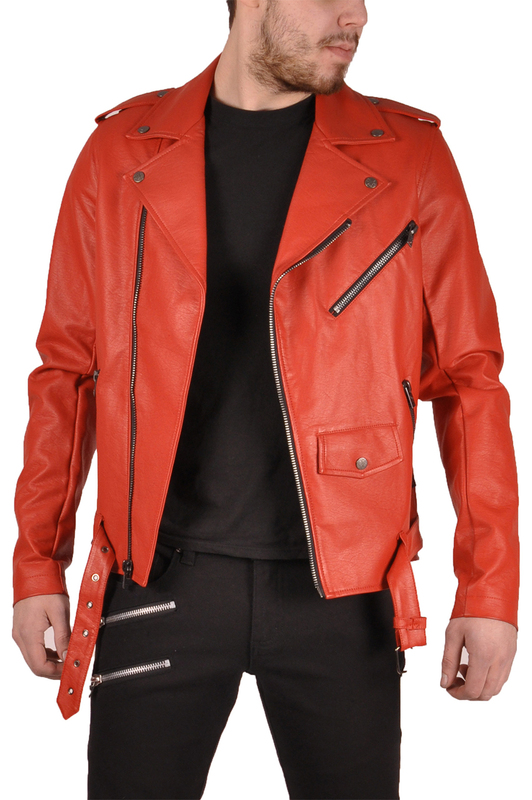 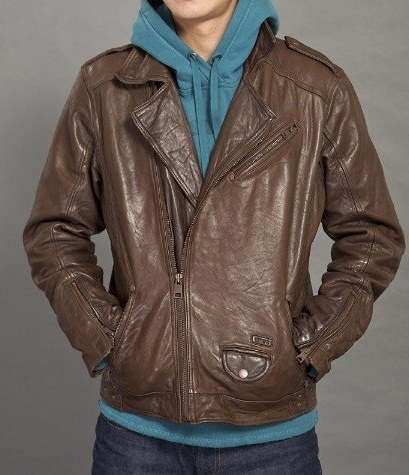 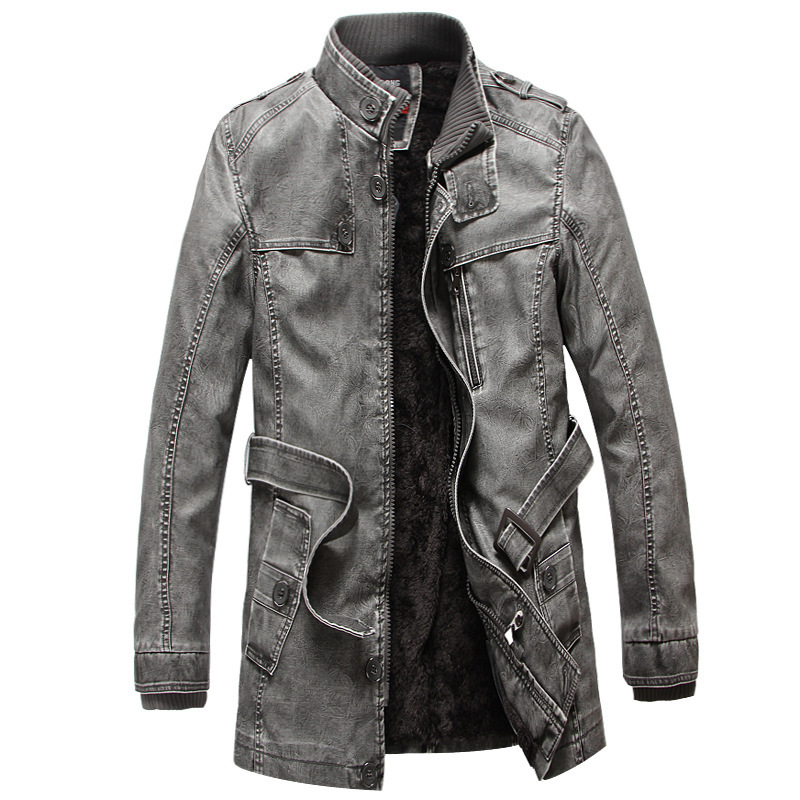 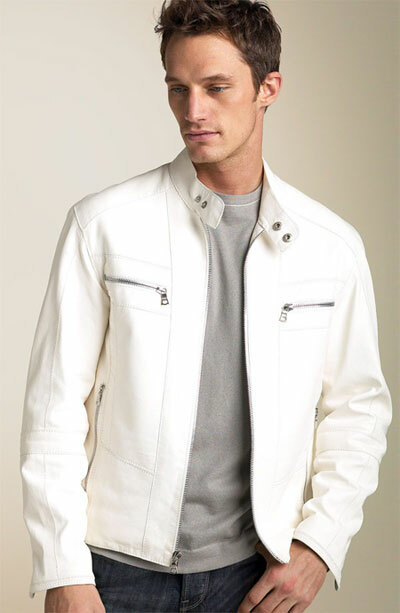 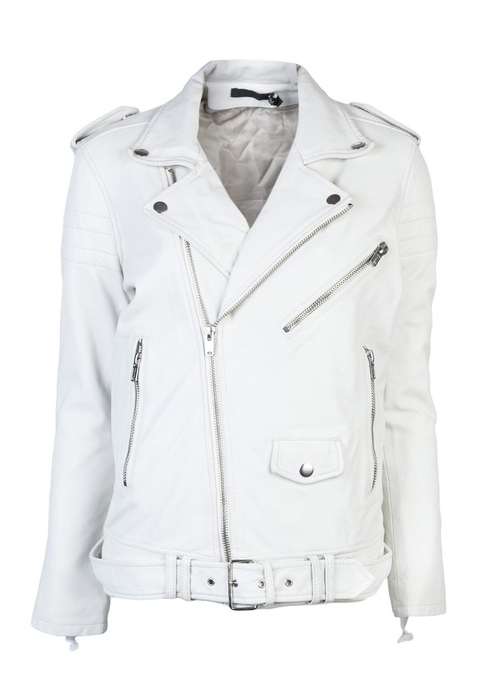 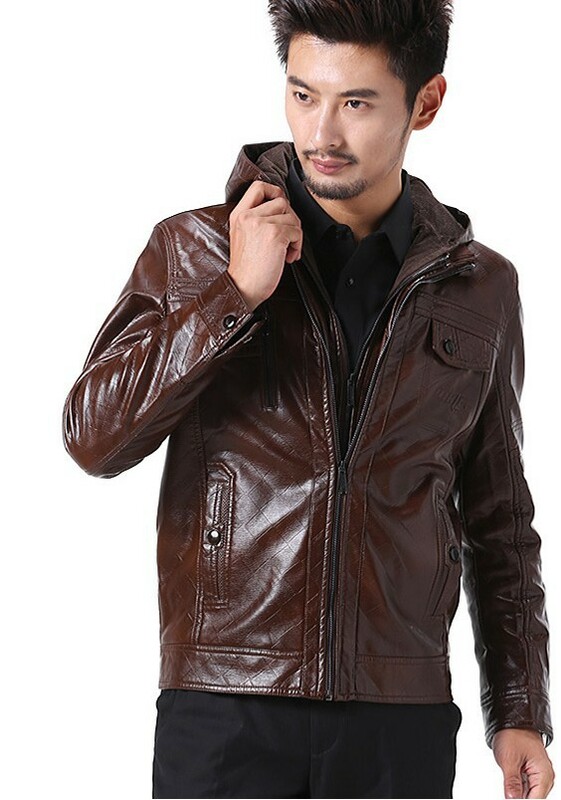 Some of these jackets are made with meshed materials, allowing air to flow and keeping you cool in the summer heat.